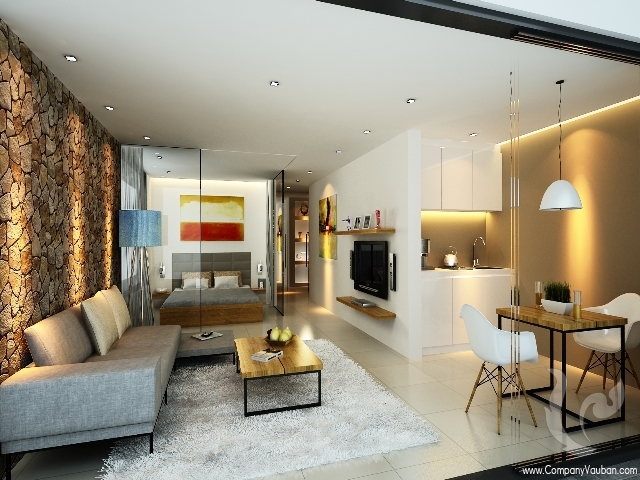 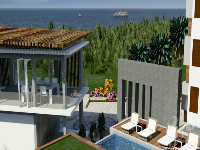 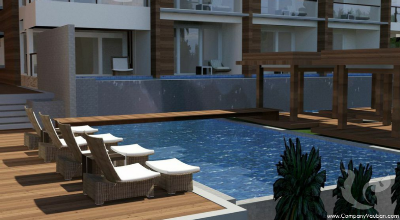 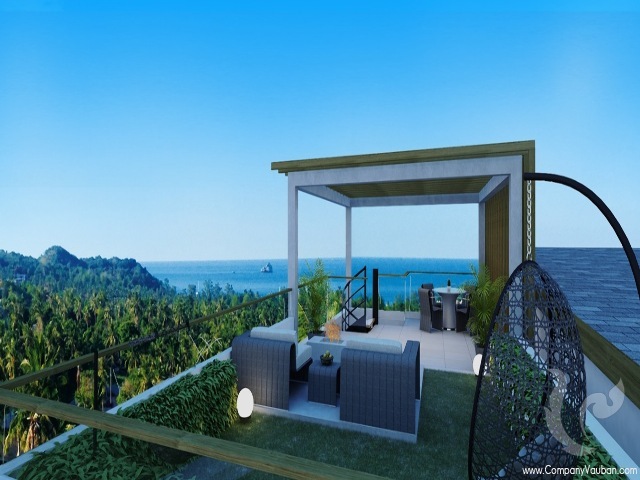 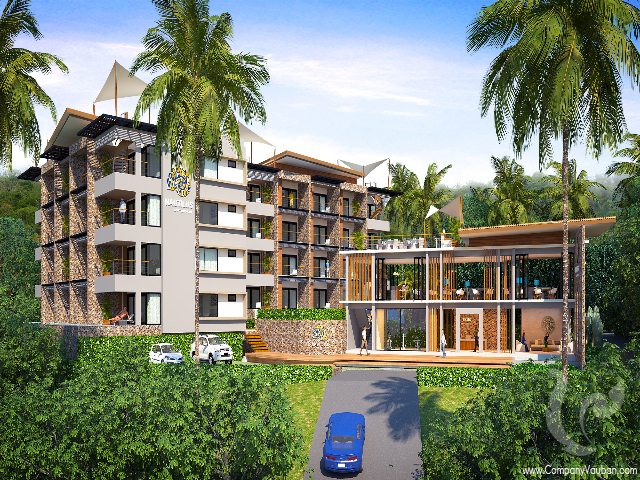 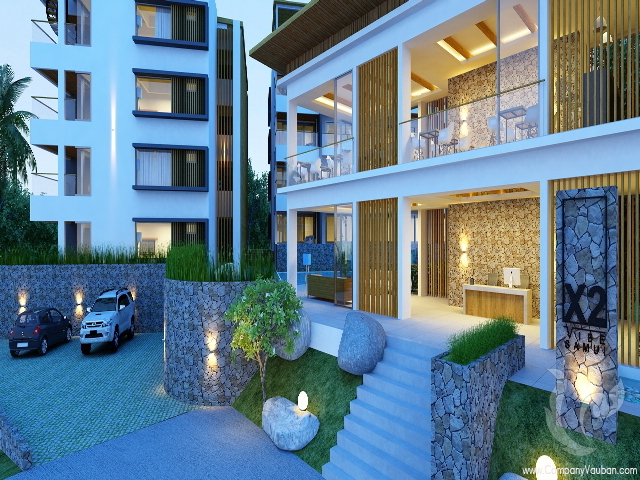 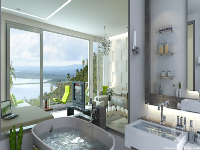 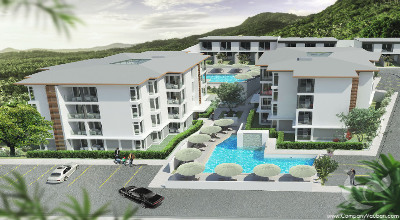 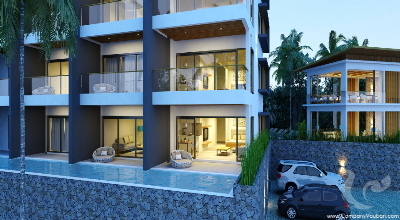 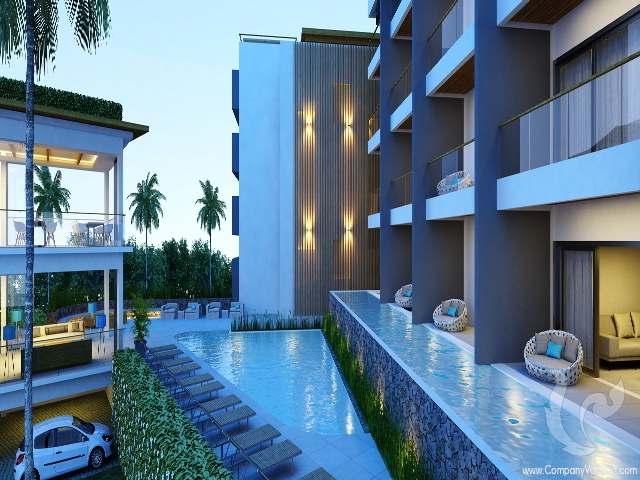 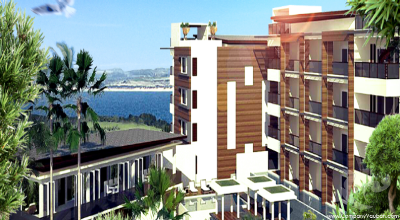 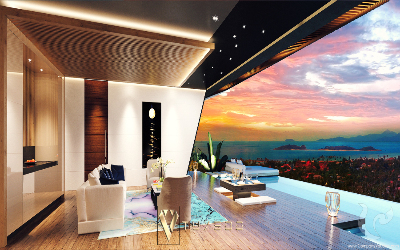 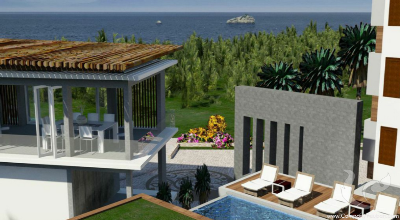 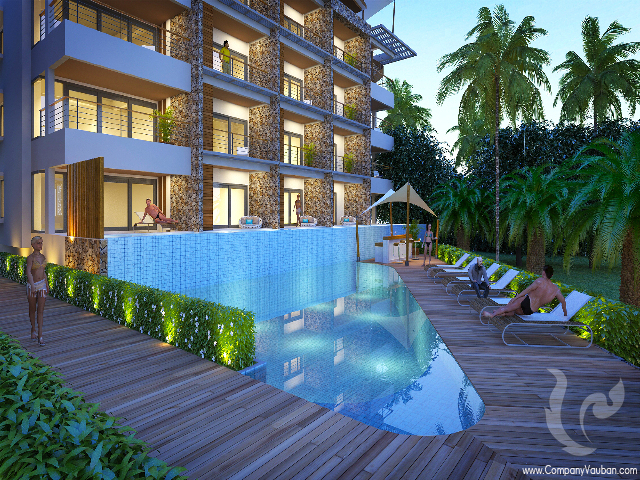 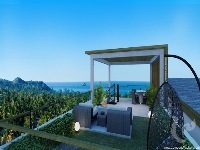 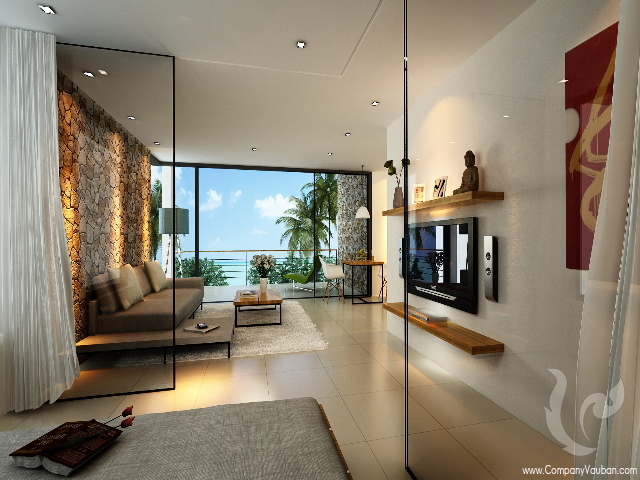 Choeng Mon Residence Condominium is Koh Samui’s new premier development project. 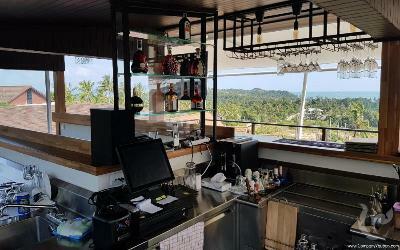 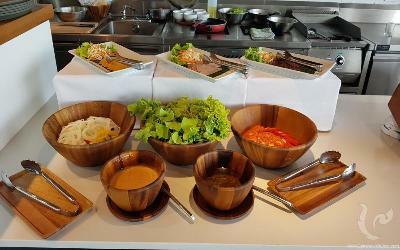 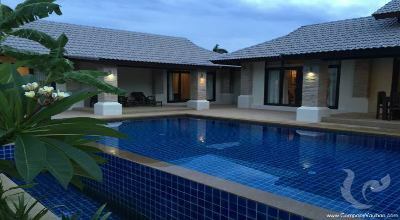 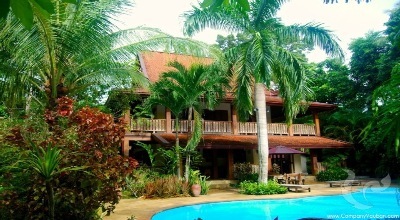 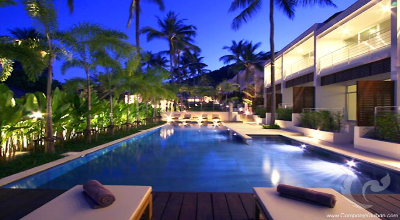 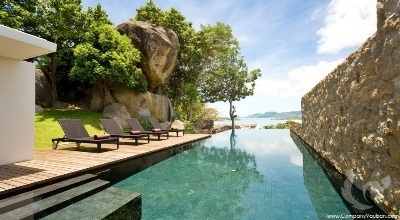 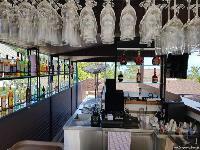 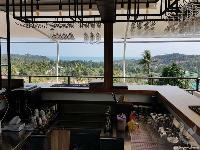 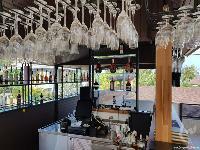 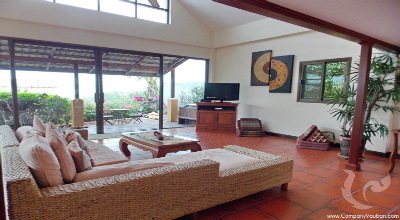 Excellent location on the hillside of Koh Samui’s most beautiful beach “Choeng Mon”. 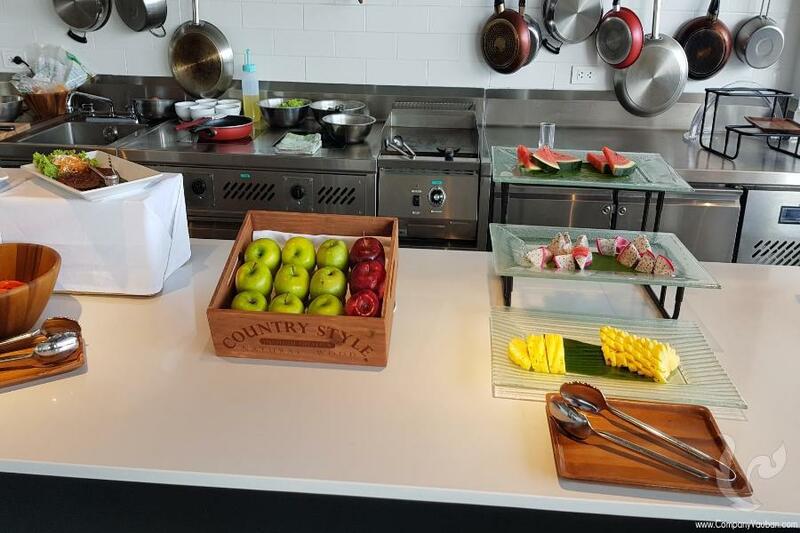 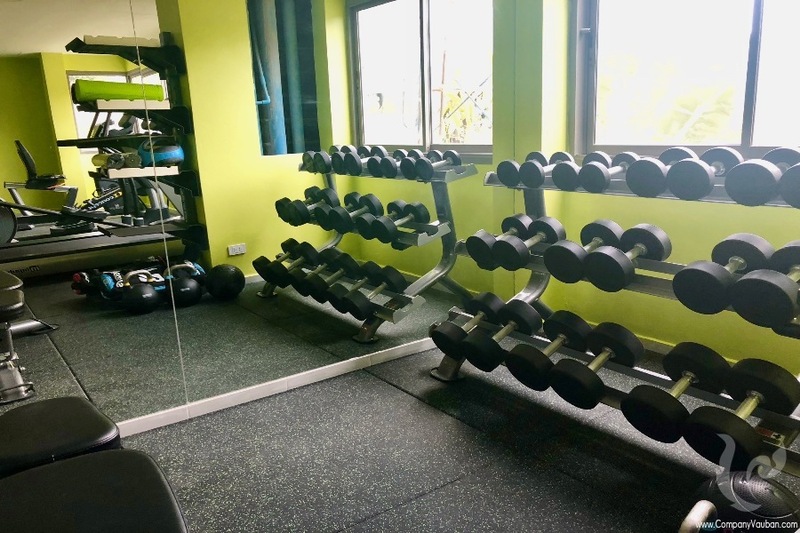 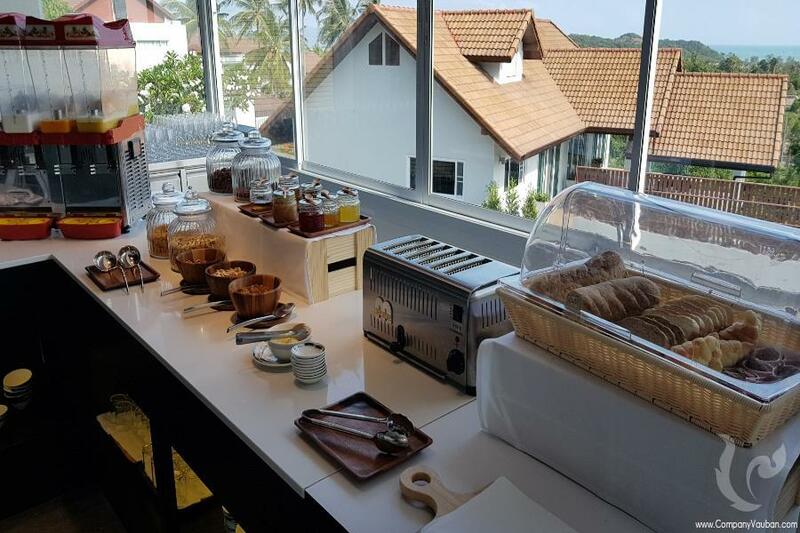 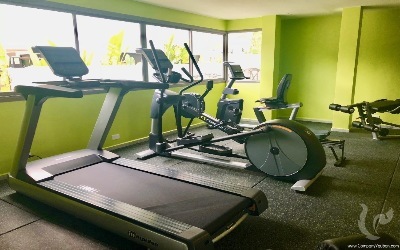 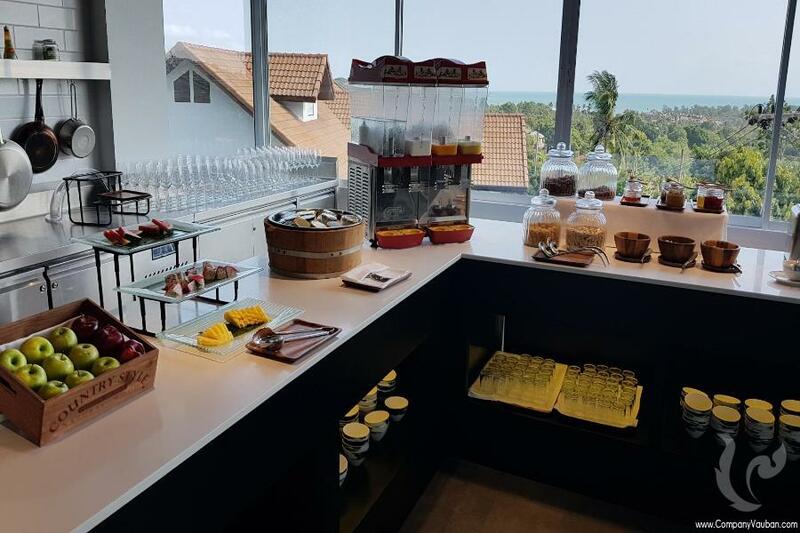 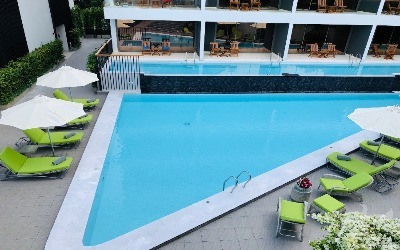 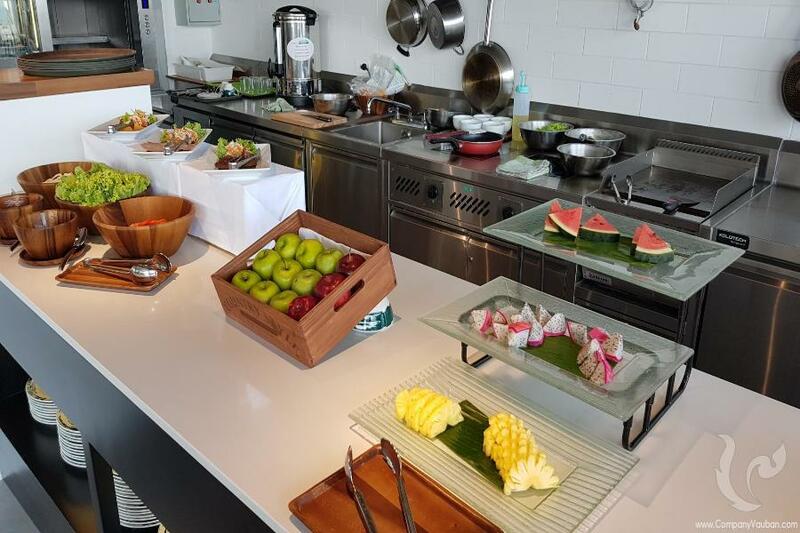 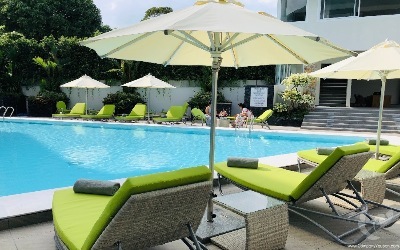 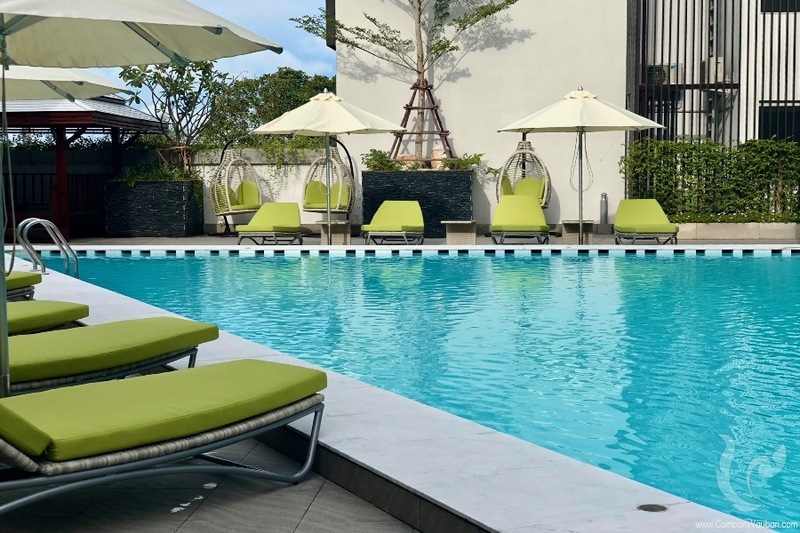 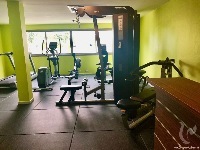 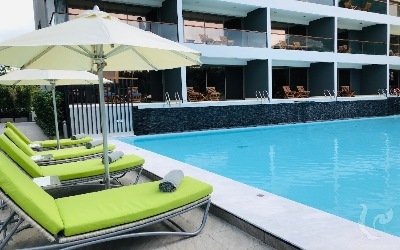 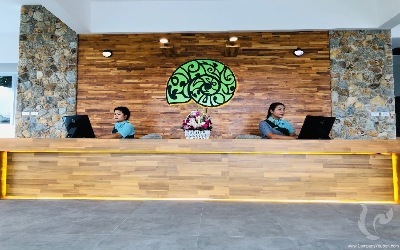 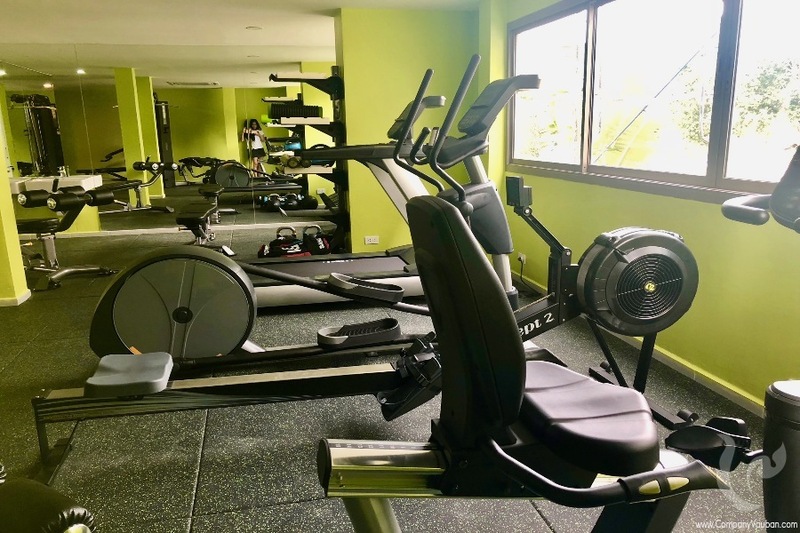 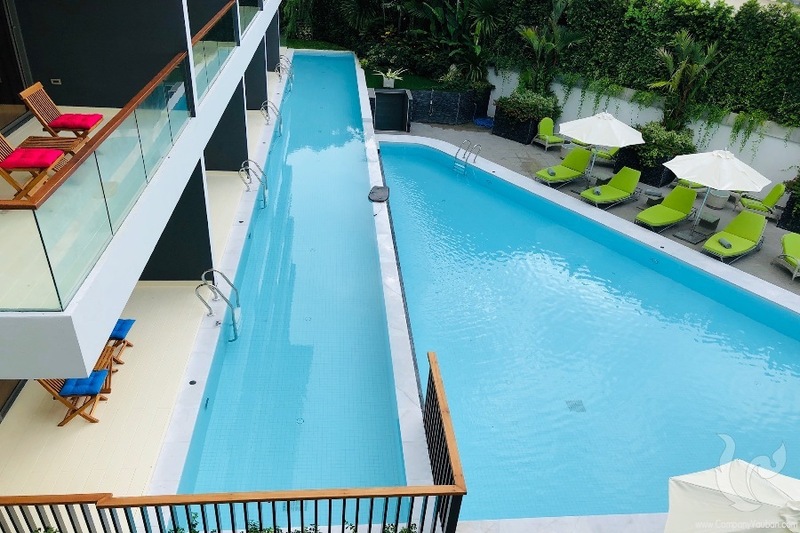 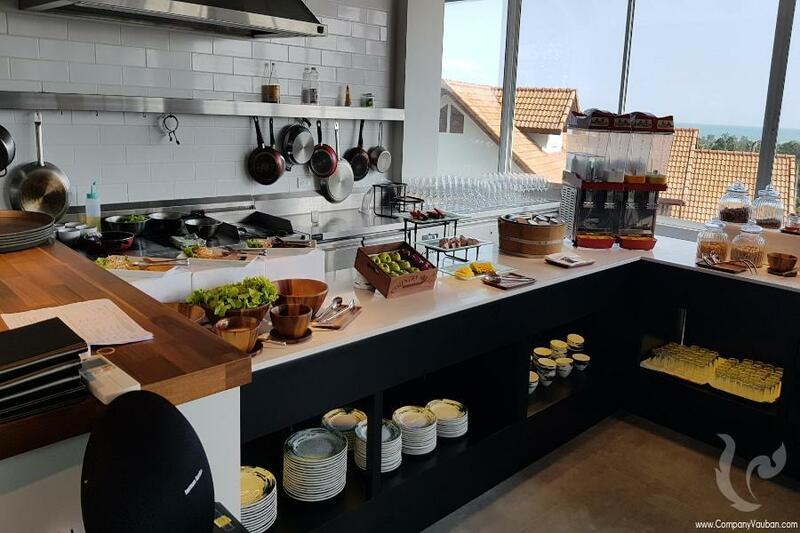 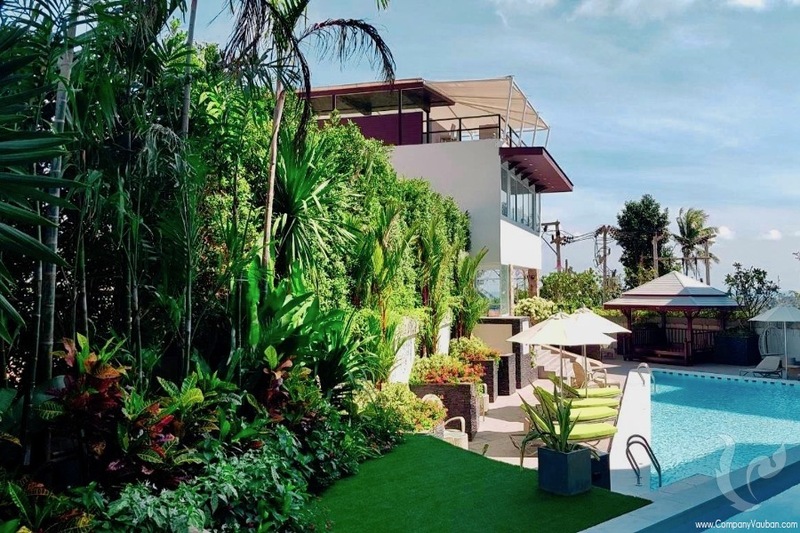 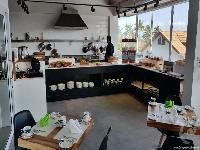 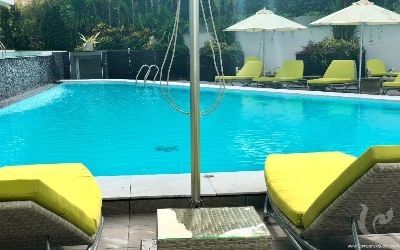 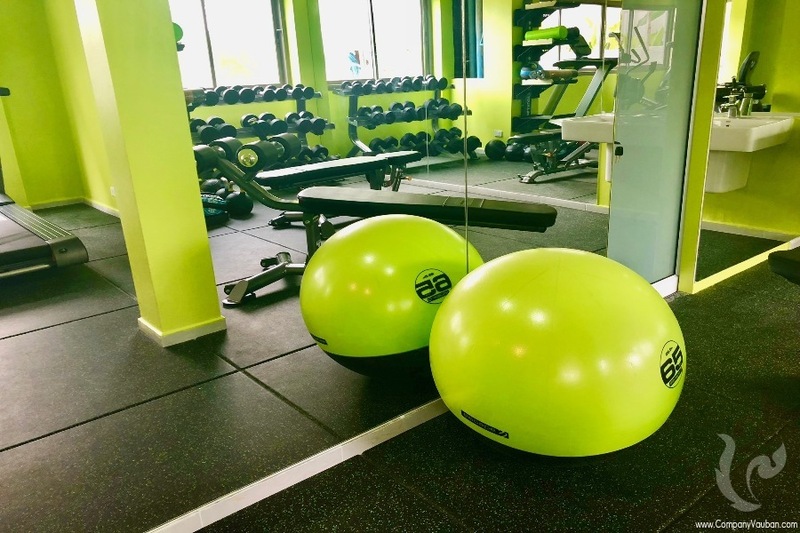 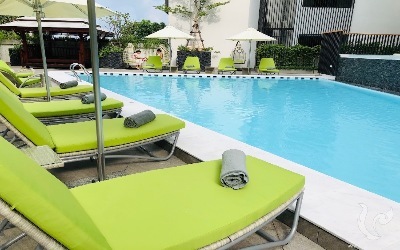 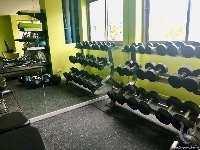 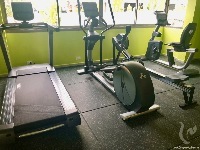 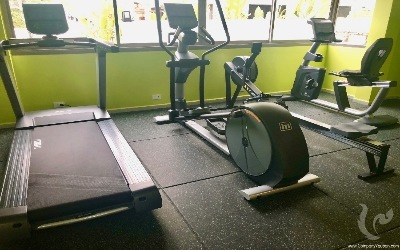 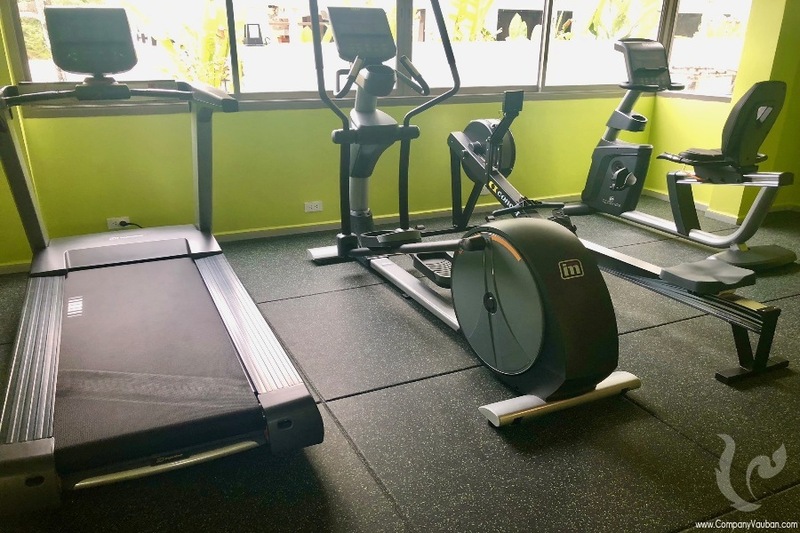 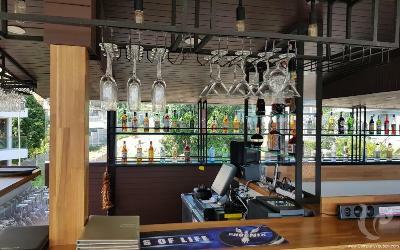 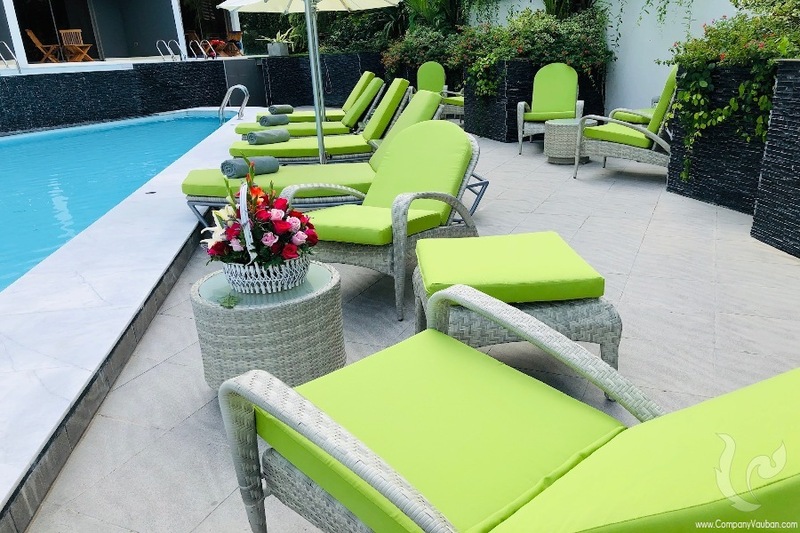 The Condominiums location could not be better situated, the airport is only minutes away as are the main restaurants, bars, shopping areas and the night life of Chaweng. 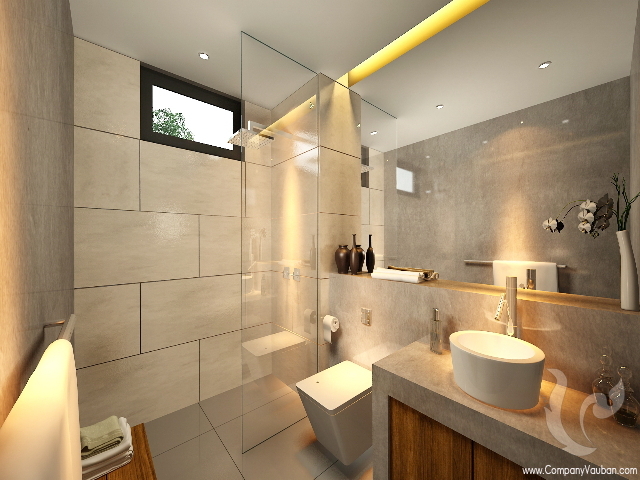 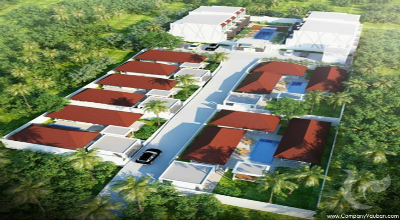 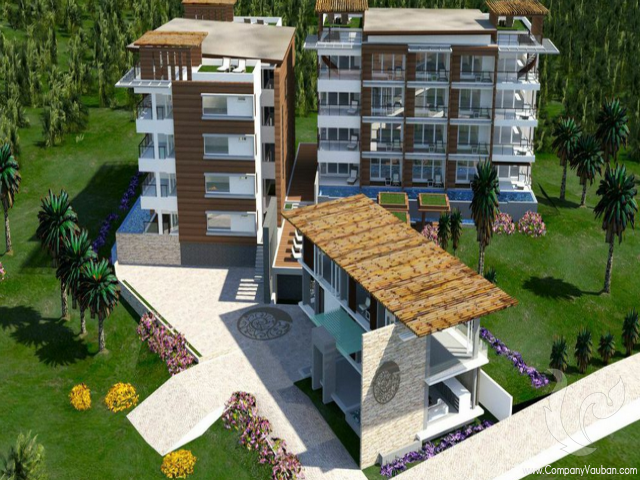 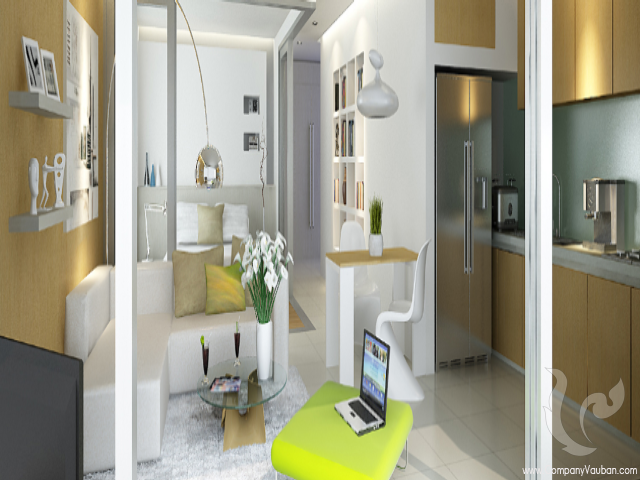 This first phase will consist of 40 apartment style 1 and 2 bedroom units ranging in size from 50 to 82 Sqm Is. 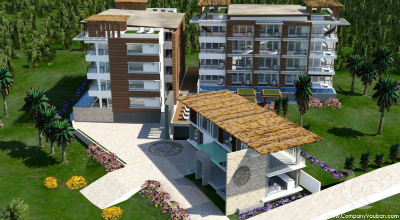 The units will be constructed to a very high standard with excellent finishing, spacious and well designed communal areas and excellent infrastructure. 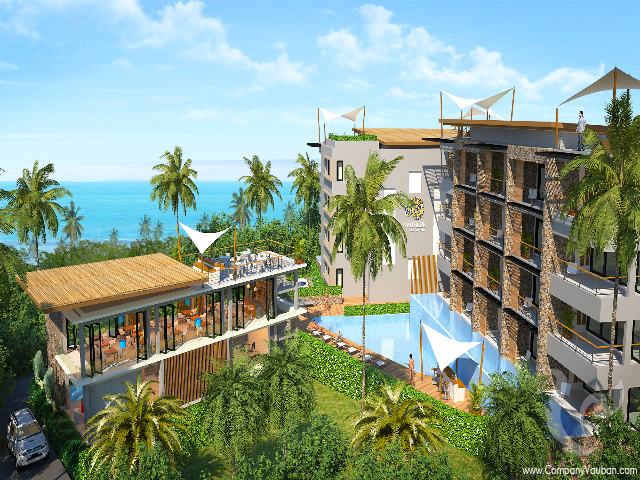 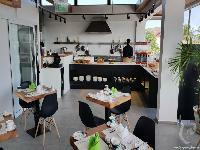 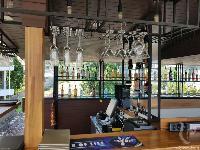 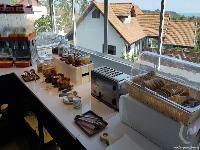 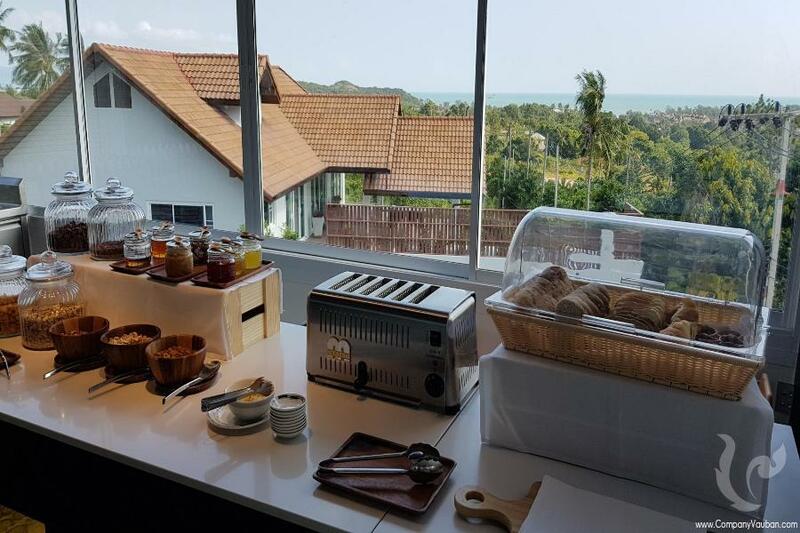 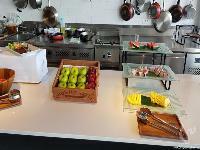 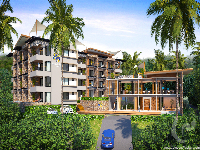 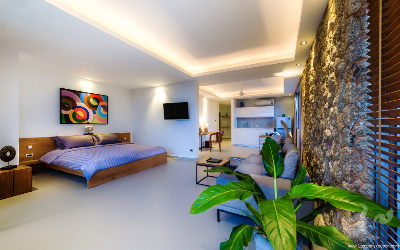 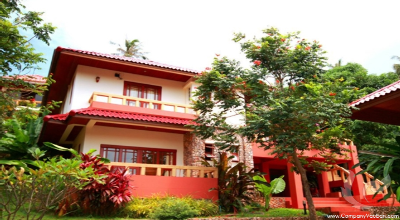 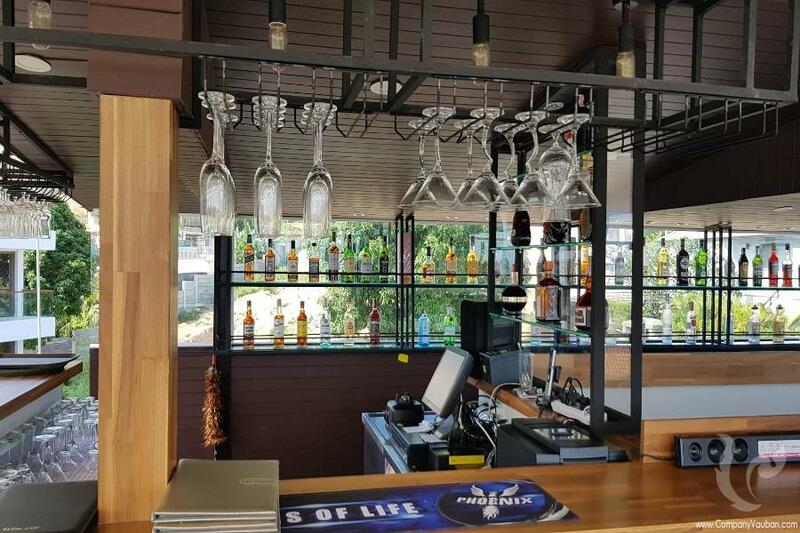 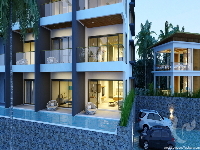 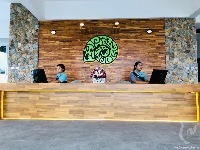 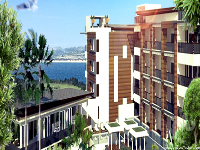 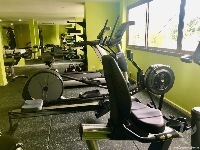 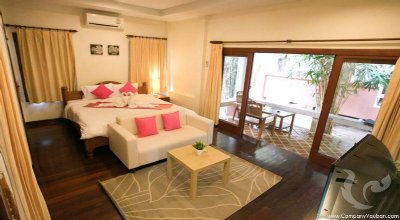 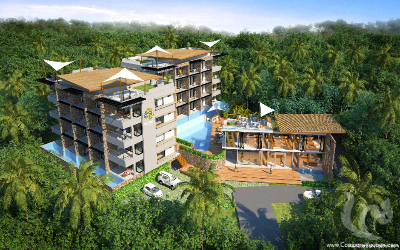 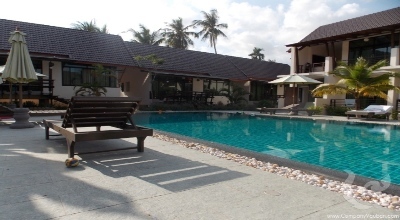 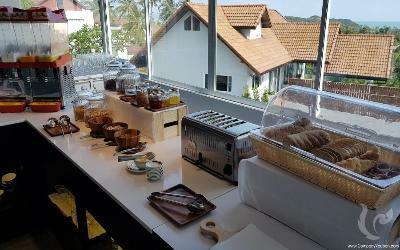 This apartment hotel will be managed by the hotel group BHMA whose X2 Samui hotel is part. 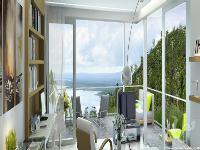 This rental management done by a professional of the branch is a guarantee for rental income. - 10% rental guarantee over 6 years renewable 2 times 3 years if not use 30 days per year. 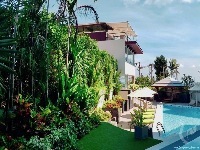 100% payment is due upon signing the contract.